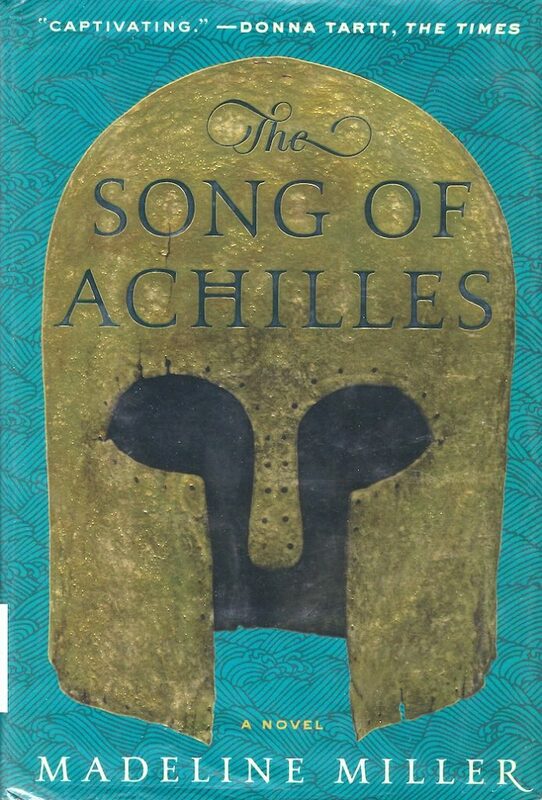 Madeline Miller collects the myths that mention Circe the nymph, gives her a backstory, and then puts it all into a very entertaining story. If you remember Circe at all, it’s probably because you know her as one of the obstacles Odysseus had to face before he could get home (though, Calypso is the nymph with whom he dallies for seven years, not Circe). Circe is known for turning Odysseus’ men into pigs. In this telling, she still totally turns them into pigs – who knows what a bunch of hungry sailors are going to do to a woman living alone on an island. A woman has to defend herself, after all. But the story is more nuanced than that; she changes them back eventually and they use a hidden cove on her island to repair their ship over the winter, when it is usually too dangerous to sail anyway. Overall, Circe is portrayed as a nymph who has been rather unjustly exiled to live on an island in the middle of the ocean, where she teaches herself magic from the herbs there. She makes friends with the animals – it’s very Cinderella in that way, now that I think about it. People and gods come to visit her over the years, and she’s even once allowed to leave the island for a particular task. 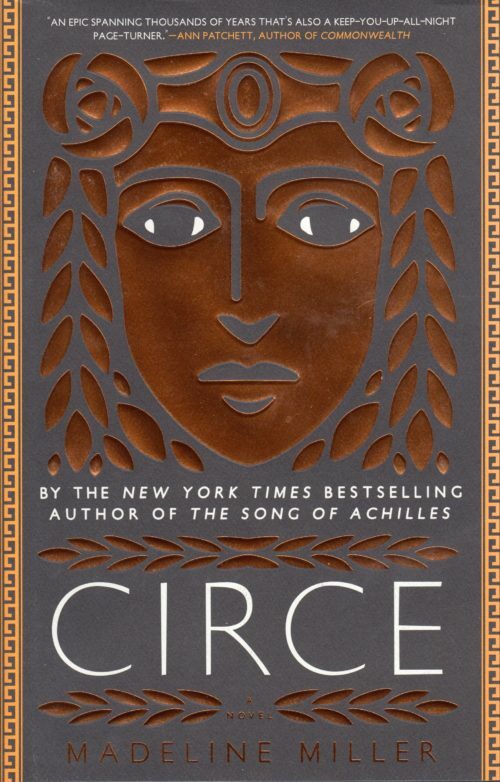 Circe is a woman who has been allowed to fully realize who she is and what she wants and figures out how to get it. It’s wonderful.